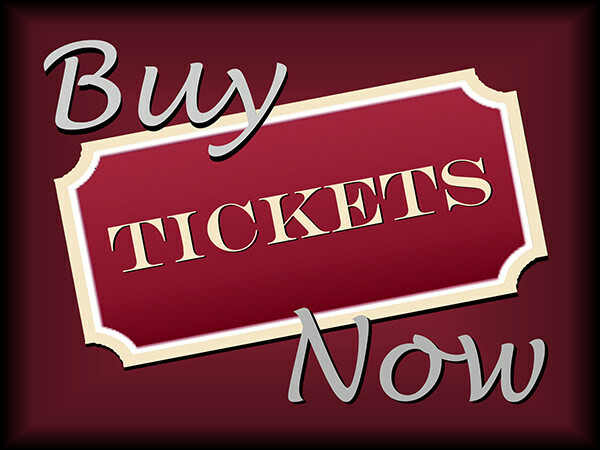 Get tickets for any remaining show this season. 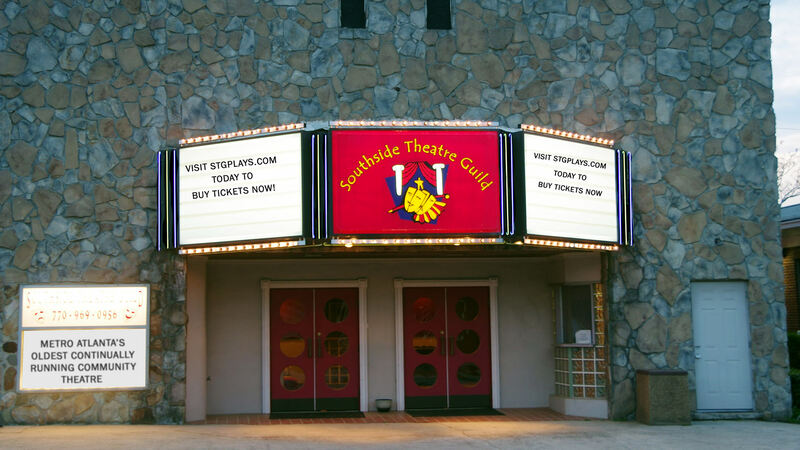 Southside Theatre Guild was founded in 1973 as a community theatre organization with an aim to share our passion for performing arts with everyone. We remain Metro Atlanta's oldest continually running all-volunteer community theatre and strive to provide opportunities to see and participate in live theatre. Read more about our rich history, see the plays and musicals we've performed through the years, and get involved today! STG has partnered with Vendini and now you can buy tickets for any upcoming show - PLUS, you can pick your preferred seats when you buy! 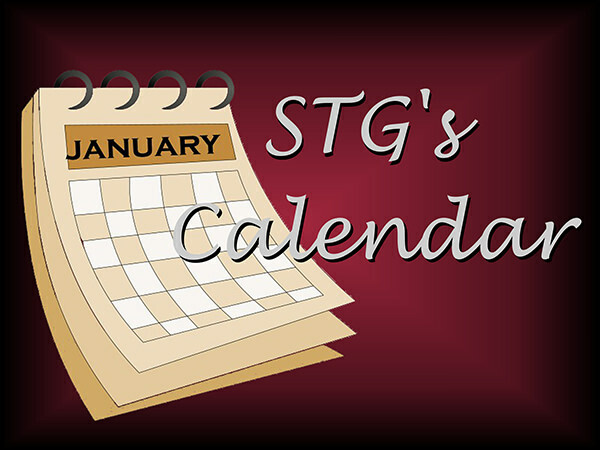 Want to know the date for the next show, Guild meeting, or other special event? Check out our calendar! 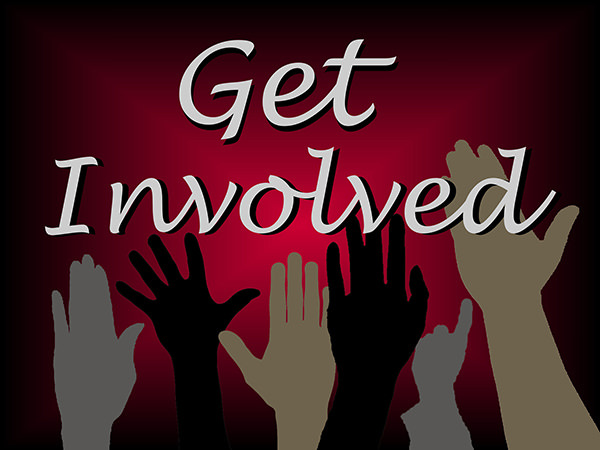 There are lots of ways to get involved at STG! You can audition for a show, become a member, or volunteer your time as an usher (plus many other ways!). 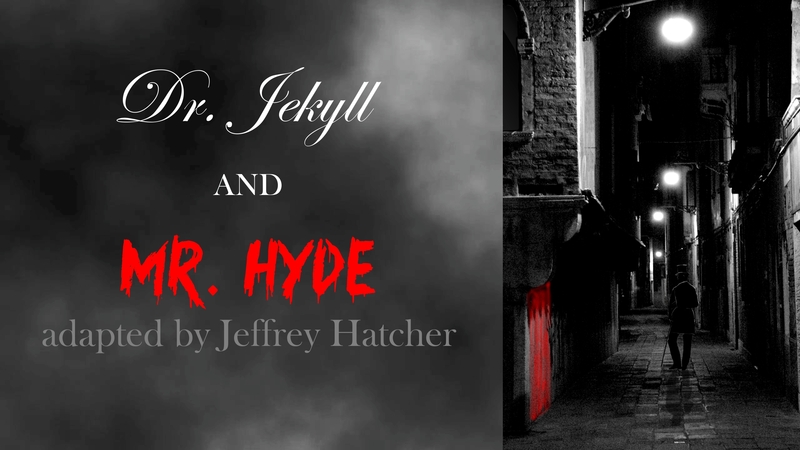 We are excited to announce the cast of our upcoming thriller Dr. Jekyll and Mr. Hyde! Check it out. Congratulations to our MAT Award Winners! Were you able to check out STG's spectacular production of Disney's Beauty and the Beast? If so, you may remember the phenomenal pianist for that production, Rick Massengale! 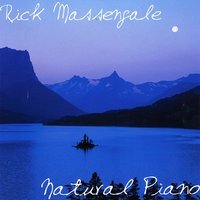 We wanted to let you know that Rick has an MP3 album, Natural Piano, available for download with 13 stunningly beautiful tracks crafted with precision and talent. Why not check out the CD and download it today? All proceeds benefit your favorite all-volunteer community theatre, and your heart and soul will be enriched by the artistry of Rick Massengale. You can support Southside Theatre Guild, your favorite all-volunteer community theatre, with your regular online shopping. Just visit smile.amazon.com and select Southside Theatre Guild as your charity. Did you know that online shoppers can support Southside Theatre Guild just by making their regular, everyday purchases? When you shop at smile.amazon.com, Amazon donates.